Dampers provide three functions: isolation, modulation, or diverting. Each style will have Specific Pros and Cons depending on the function it is needed to perform. Expansion Joints are primarily used to relieve the stress caused by constant or enduring system movement. 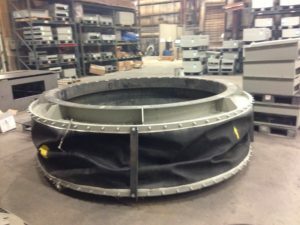 Fox Equipment manufactures a complete array of fabric expansion joints. 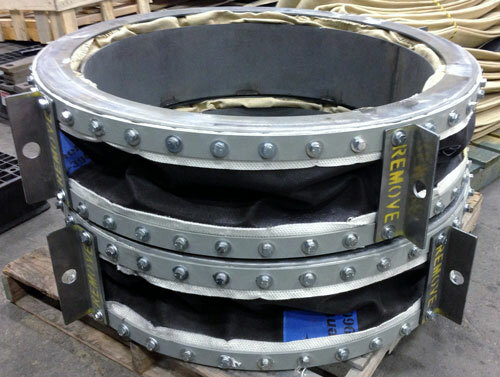 Our expansion joints can be mounted directly on our dampers to minimize field erection costs. Fox Equipment offers Silencer / Noise control solutions for your exhaust applications. Whether it’s for a part of our complete diverter package (including Diverter, Expansion Joints, Stack silencer, and Stack) or as a stand alone application, we can provide a solution to meet the toughest standards. 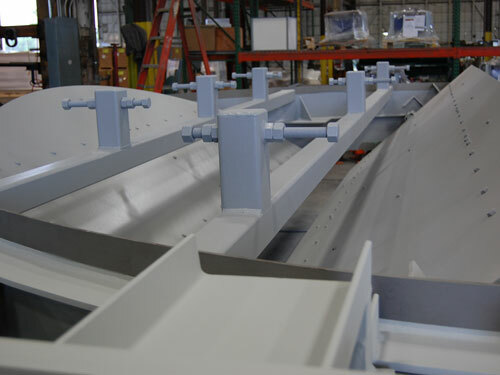 Fox Equipment can also design retrofits for existing installations. Fox Equipment also offers additional custom fabrication for items such as: equipment skids, platforms, access ladders, and welding services. Other products offered by Fox include valves. Fox Equipment stands out in the crowd. For over Forty years the name Fox has been synonymous with quality and engineering excellence in the Damper and Expansion Joint Industry. Fox Equipment carries on these traditions of supplying the quality and service one has come to expect from the Fox name. When it comes to control or isolation of your process gas, there is one name you can always count on – FOX Equipment. For over Forty years the name Fox has been synonymous with quality and engineering excellence in the Damper and Expansion Joint Industry. Fox Equipment carries on these traditions of supplying the quality and service one has come to expect from the Fox name. When it comes to control or isolation of your process gas, there is one name you can always count on – FOX Equipment. Dampers provide three functions: isolation, modulation, or diverting. Each style of Damper will have specific Pros and Cons depending on the function it is needed to perform. 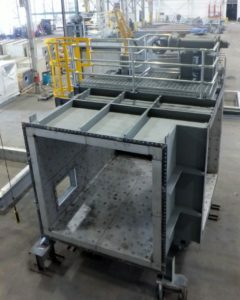 Fox Equipment provides – Louver Dampers, Wafer/Butterfly Dampers, Guillotine Dampers, Diverter Dampers, Radial Vane Dampers, Stack Isolation Dampers and Poppet Dampers. Fox Equipment offers silencers and noise control products. 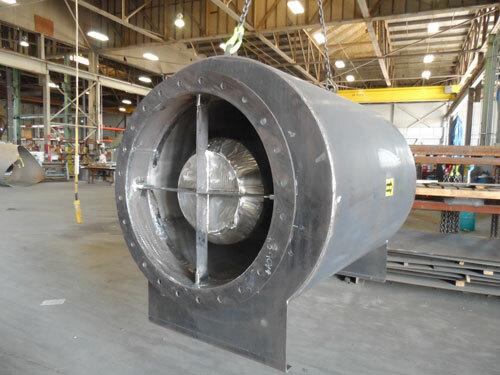 Fox Equipment Silencers are employed on the inlet and outlet of industrial fans and on the discharge of turbine exhaust systems to reduce noise emissions to acceptable levels. Fox Equipment designs and manufacturers silencers to meet specified noise levels while staying within pressure drop limitations.